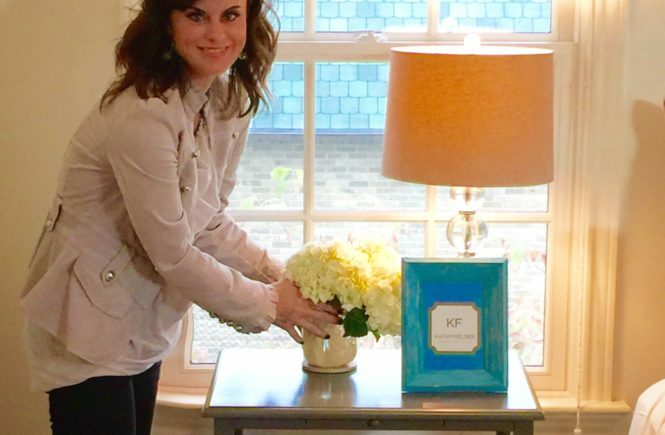 No one is quite the expert on designing bedrooms and making them spectacular as KF. 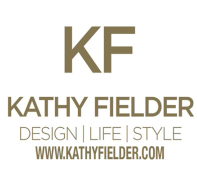 We went to our EIC Kathy Fielder, CEO of the award- winning Isabella Collection by Kathy Fielder for a new way of taking a room to the next level. This weeks Pick of the Week is a little different than what we have shown you over the past several weeks. 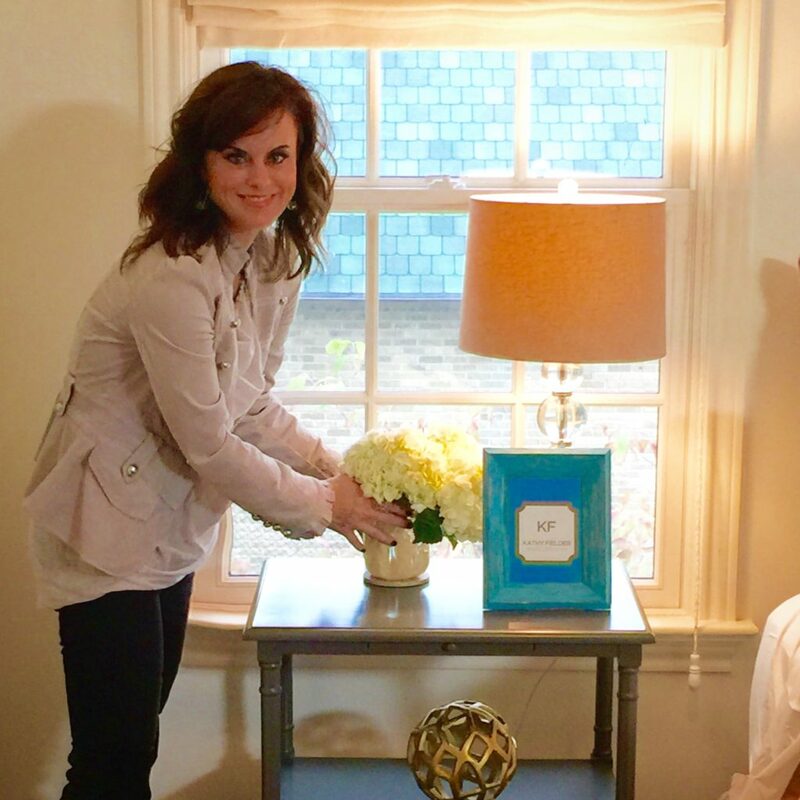 Every other week, we will feature a room and ask Kathy her expert advice on what makes it work and why. Kathy believes good design should be accessible and understandable, and that it elevates your every day life to the next level. 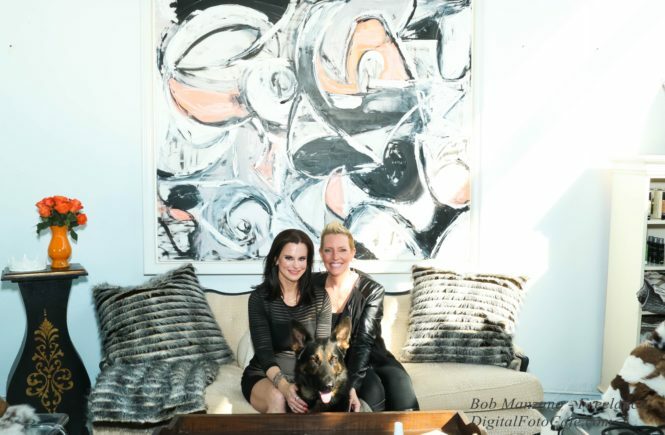 Here at KF, we know she’s right because we have seen her work her magic and the elevated environments that she has created. 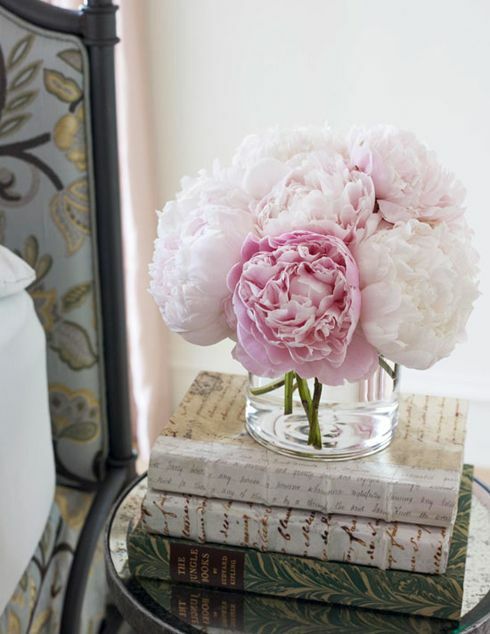 Fresh Flowers = Life/ Nature/Serenity .. 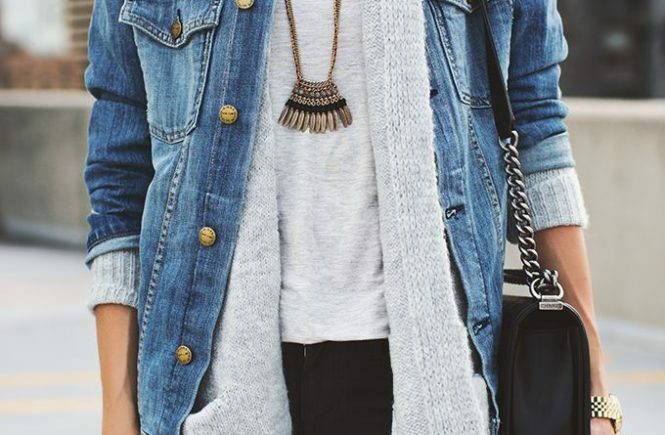 The smallest accents sometimes make the most impact on you physically and spiritually, so make sure and pay attention to the small details. 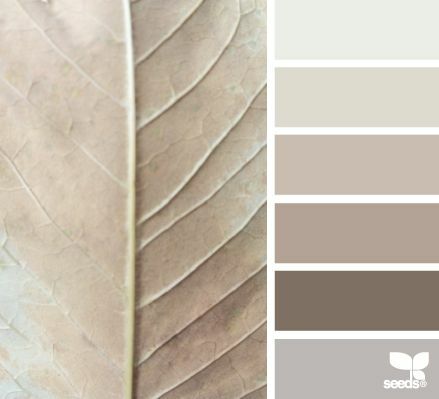 A neutral, but textural pallette creates instant comfort and serenity. So many divine shades of white, and so little time to use them all is our motto here at KF! It’s always a good idea to leave your bed to use as it was intended, to rest, refuel and unwind. 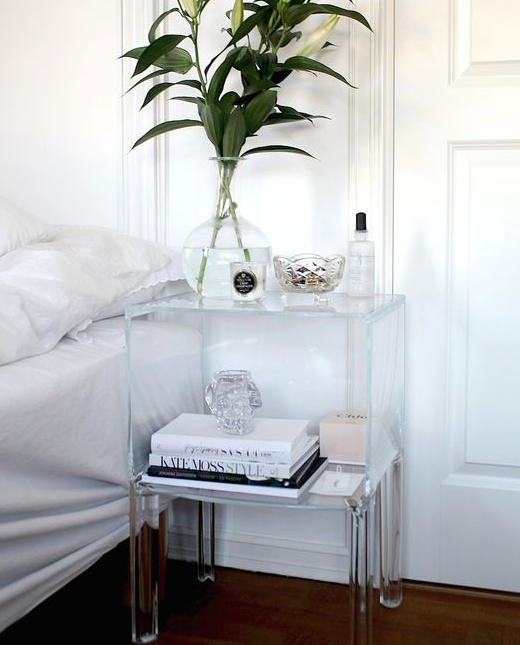 Different areas to sit and read or have a converstation outside of your bed are always a productive and good use of space. Gorgeous and appropriate lighting for the task are always necessary in any room – both natural light and sconces make sure the lighting is appropriate for the task and time of day. Proper lighting in any room is not only beautiful, it is functional and a must. Most all of us dream of open and airy spaces. While this room is luckily full of light and ideal, there are ways to create an open, airy, and relaxing feel just by some of the design choices you make. 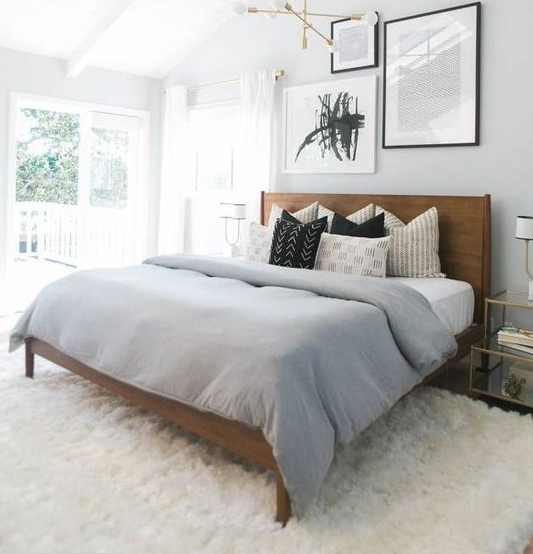 For example, the acrylic nightstand in this room, gives that open appeal and is tucked away between the bed and the door just perfectly so the space is still completely functional, but it doesn’t take much visual space away for the eye. Little thoughtful elements like this is what puts design at its best.